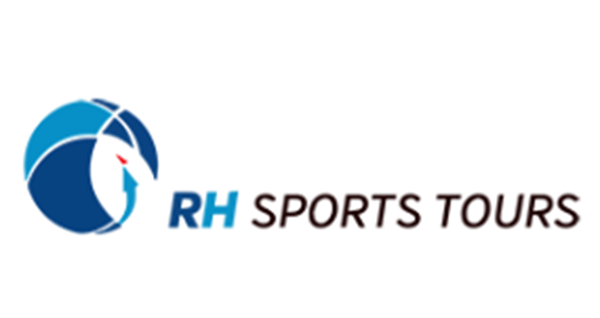 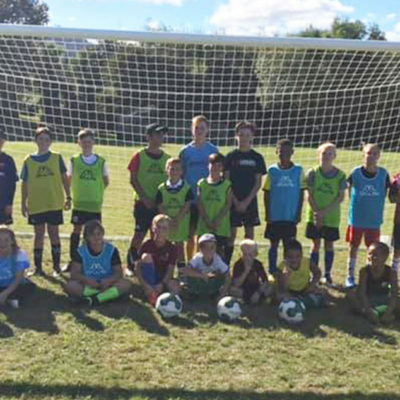 Ever wondered how much fun our players have at the holiday courses run by the Ricki Herbert Football Academy? 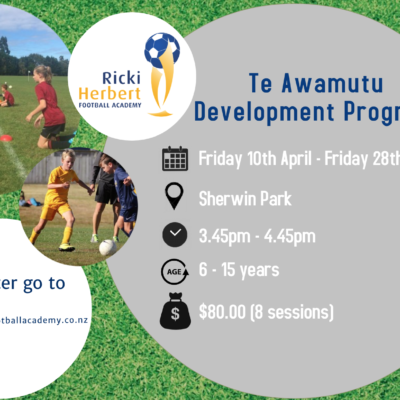 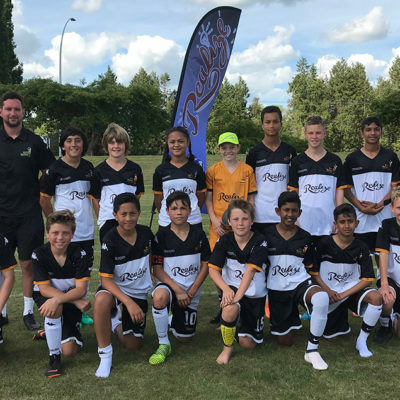 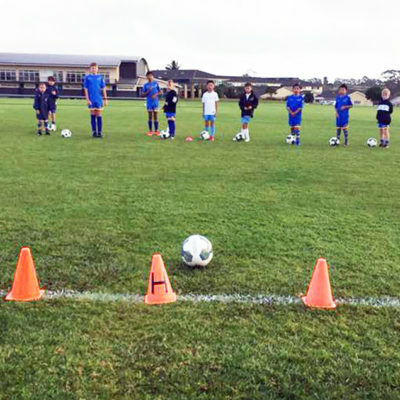 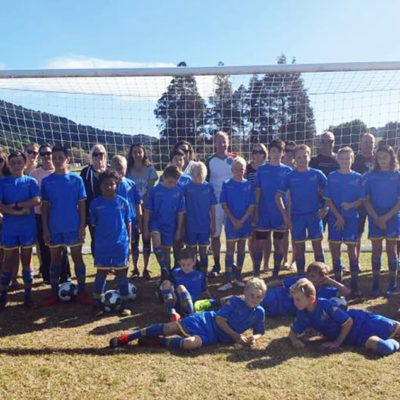 Here’s a chance to see a group of youngsters in full flow, enjoying a recent course at Beachlands-Maraetai with RHFA coach Sammy Negash. 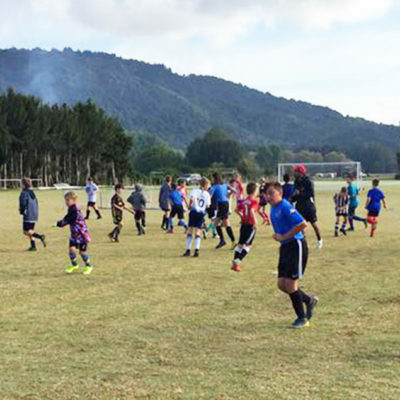 The players, aged 8-15, spent three days learning new skills, making friends and finding out how to get the most from their sport. 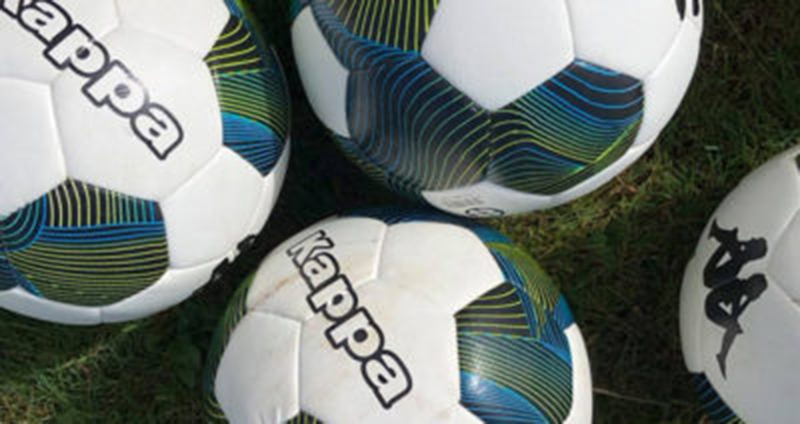 Thanks to Theo Bouavong for making the video.